Brilliant place. I would really like if I could have the option of paying €3 more for someone to run down and pick up my kit for me after a session because it’s a long way to the water sometimes. Already come here for years. Good location next to Tangana. So also fun for the rest of the family. Good gear, super personel. Team very alert to your needs. Help up from beach half way was appreciated. Lockers for valuables available and great chill out cafe zone to recuperate. Music to listen to whilst having a coffee. The management was always there to attend my queries. The monitors always teaching the best technique. The material very good. 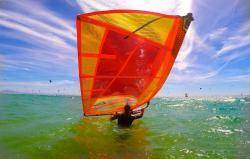 Everthing made the experience of windsurfing with them a 100 pct worthwhile. Ill repeat next summer. 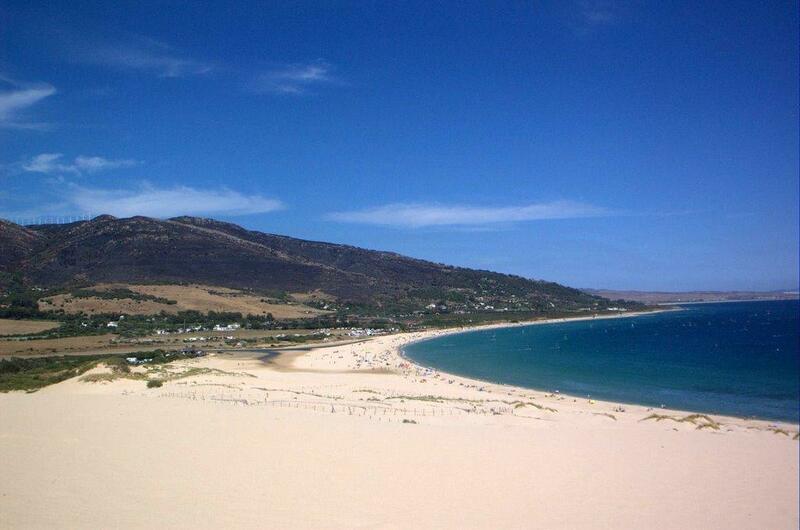 This is for me the best located windsurf center in the area with an excellent service through the years. I hope it continues to be like that. 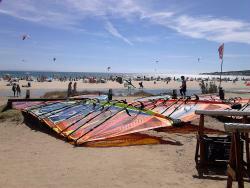 I'll be back..
Lovely staff, great equipment, exciting conditions - all you would wish for in a windsurf centre. I keep coming back year after year after year. 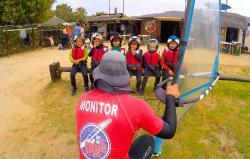 Excellent service and Windsurf equipment. Spot with the best Wind condition in the aera. Friendly and helpful stuff. Get quick answers from TarifaSpinOut staff and past visitors.